Wista, a wholesale best outdoor flood lights supplier, provide10/20/30/50Watt LED Flood Lights with high quality and long working life. 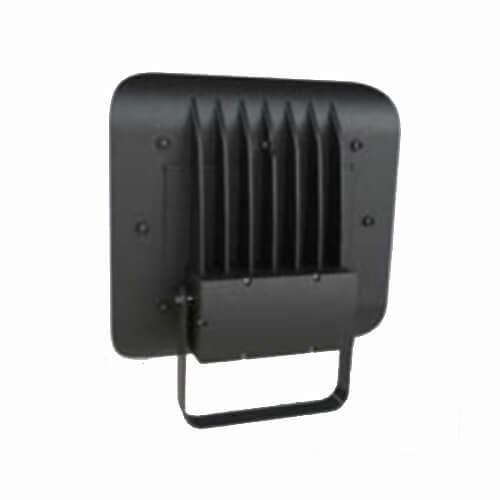 This series general LED floodlight is one of the most hot sale Led outside lighting. Mainly used for building decoration lighting, as well as commercial lighting. This 50 Watt led flood light , adopt advanced energy saving technology and professional production line. It makes the flood lights for sale high reliability, harsh environmental viability. Integrated reflector and heat sink with efficient heat dissipation design. 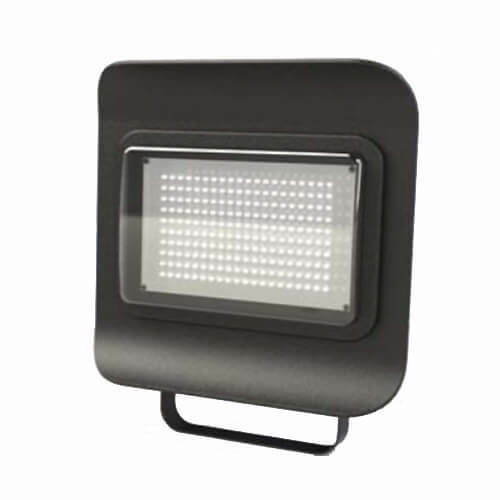 Innovative G-buckle technology not only prevents the glass of flood lights off but also has an elegant appearance. Eco-friendly: No pollution substance, such as mercury and lead. No causing eyes fatigue and protect our eyes from hurting. Besides the lower price, outdoor LED flood lights have a great-saving in delivery with high-quality outdoor led flood lights. Scene lighting; Security lighting; Parking garage lighting; Banner/ flagpoles lighting. Park, shopping mall, museum, bridge, schools, stage, gallery, club, museum, commercial building, etc.